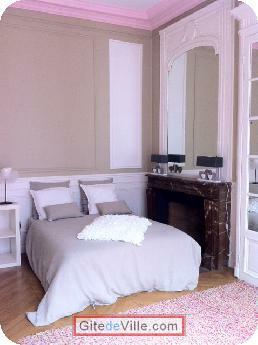 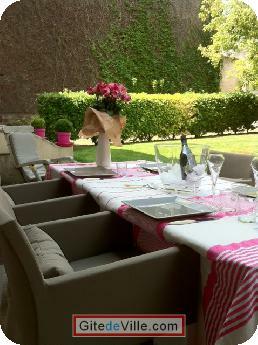 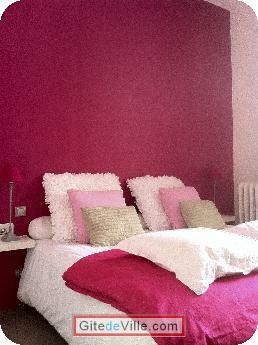 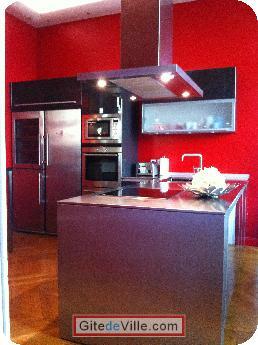 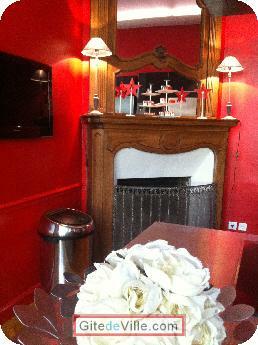 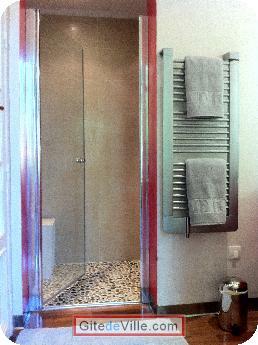 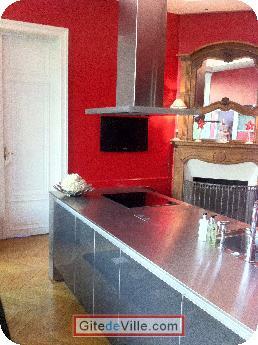 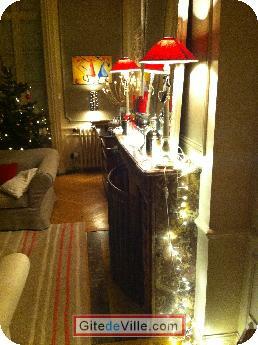 Self Catering Vacation Rental of 149 m² in Reims for 7 peoples. 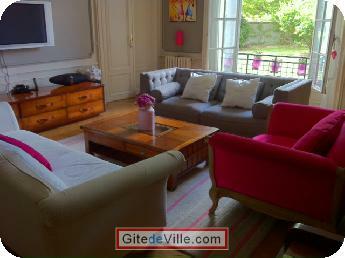 In the center of Reims, amazing apartment with garden . 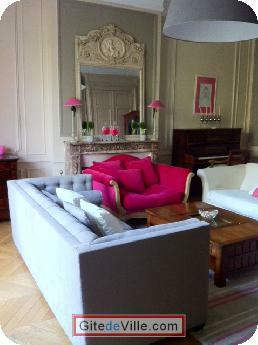 Last Ads update : 02/27/2015.